One of the most talked about ads during the run up to NFL Super Bowl 2018 was a Skittles commercial that has, even now, only ever been seen by one person – a teenager called Marcos Menendez. 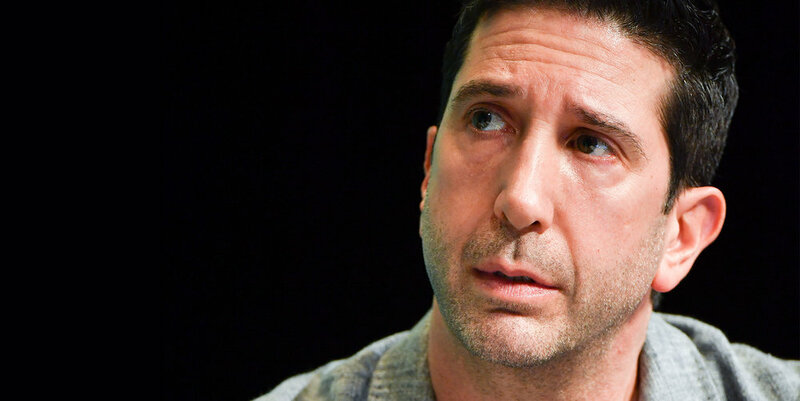 On Wednesday June 20 at 15.30 in the Debussy Theatre, executives from Mars Wrigley Confectionery and ad agency DDB explained how they came up with the concept, helped by actor, director, producer David Schwimmer – the star of the campaign’s quirky on-screen creative execution. The solution, devised by DDB, was to create a pre-event teaser campaign on digital media that set up the idea of an ad that only one person would get to see, rather than the 103 million audience that watched the game live on US network NBC. First there was a mock news announcement to this effect, then four short surreal digital film executions featuring David Schwimmer. In each film, Schwimmer speculated on whether it would be part of the commercial that Marcos Menendez would see. The culmination of the campaign was a live film dropped on Facebook on Super Bowl night, showing Marcos’ reaction to the ad – rather than the ad itself.